When it comes to appliances, equipment, and fixtures that are used to transport and make use of gas within a home or commercial setting, you better have the right gas fitter. 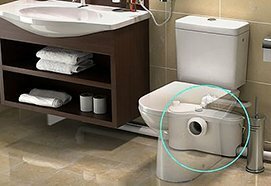 However, not all the Perth gas plumber has are right for your needs. As an experienced Gas fitting professional in Perth, it is important that you contact us to ensure you get the services that you require in a professional way. When it comes to installations and maintenance of gas fittings, money is always an issue that you must consider. 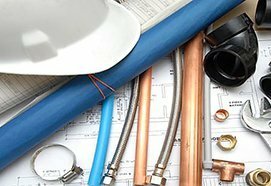 As long as you shop around, you will be able to find a gas plumbing contractor who charges competitive prices. You should be careful to ensure that you do not obtain a contractor who charges very low prices. Such a professional may be taking short cuts, cutting corners and compromising the quality of products and services he is providing. 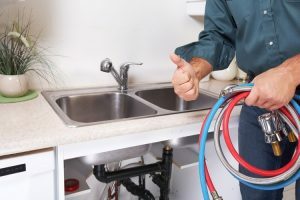 When you use the expertise of a professional plumber, you will be able to find them offering competitive prices that fit within a reasonable budget. One good thing about using our services of this nature is that we provide information on customers who have availed our services in Perth, so you can check for our expertise. You can then call our professionals and ask for a quote. How Available Is Your Gas Fitters in Perth? Because of the nature of gas used in the home or in a commercial setting, the longer you delay dealing with a problem that arises, the more dangerous the situation becomes. People have been known to die from carbon monoxide poisoning. Homes have blown up from ignited gases that have been leaking. 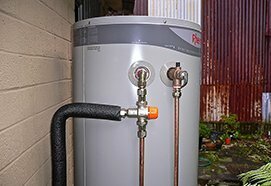 The availability of your preferred Perth gas plumber offers is very important. Ensure that you find someone who can cater to your gas-related needs every day of the week at all times. 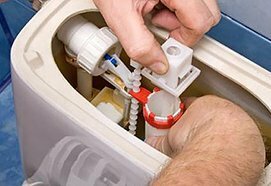 Our professional plumbers are able to attend to any gas issue even at night thus saving you from worry. Avoid any gas fitters in Perth who does not offer emergency services. 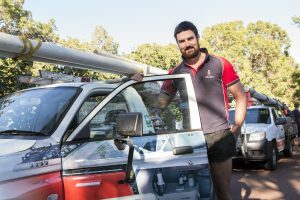 Not all Perth Gas plumber is registered with the right regulatory bodies. That is something that you should take note of. 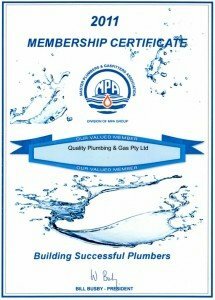 We are a registered Gas and plumbing services in Perth. A registered and licensed Gas Fitters is better qualified to handle your gas fitting needs. You can be sure that he will use the highest quality materials and services to install, repair or maintain your gas fittings thus keeping you safer.